So, you’ve decided the time has come to enhance the appearance of your property and home. The list has been made and you are in the planning phases. Outdoor lighting seems paramount and the next step is deciding when the project should begin. If you are considering landscaping, this is the first phase that needs to be addressed. Landscape design should be formulated by an accredited professional. 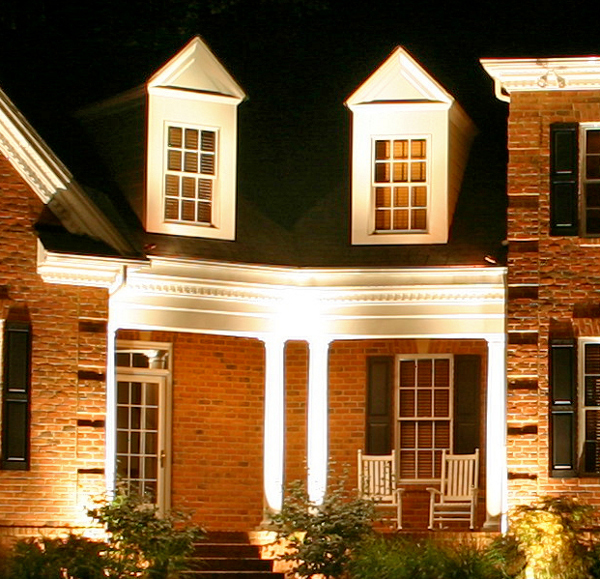 Once the designer is chosen and the plans have been approved, contact an outdoor lighting specialist. The lighting designer should not only work with the customer, but also with the landscape designer that has been hired. The two can work together and strategize the best means to bring your property to the best of its potential. Also, if considering paths and retaining walls, sleeves should be implemented to provide avenues for low voltage wiring. To prevent cut lines, the lighting company you select should install their product at the end of the project. Regardless of the time and care your plant installer possesses, the odds are high that multiple lines will be cut. To prevent repeat trip and labor charges, always complete landscaping first. This entry was posted in Outdoor Lighting, Outdoor Lighting Installation, Outdoor Lights Nashville, Residential outdoor lighting and tagged cut lines, Landscape Design, landscaping, lighting company, lighting designer, Outdoor Lighting, outdoor lighting Nashville, paths, plant installer, retaining walls, specialist by John Groce. Bookmark the permalink.